This post is now old news, however I am learning how to Blog! 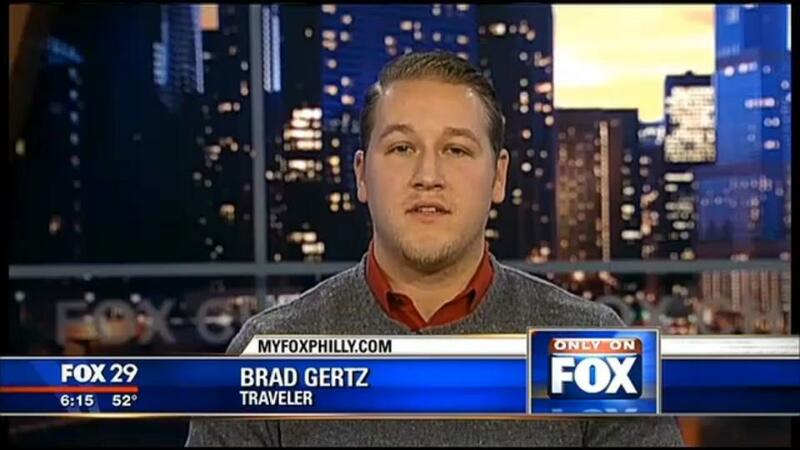 My friend Brad figured out a way to get his story all over the news. He spent his time on twitter demanding answers to his questions. The right people saw it, the responses were given, and Brad was interviewed on the news. This is just one of the Many news posts that Brad was apart of. Here is what people don’t know!! !- Emcee Brad travels back and forth from Chicago to the East Coast to Host Bar and Bat mitzvahs! People fly him out because of his Charismatic Energy! When Emcee B-rad shows up to an event, he brings the BOOM! There is no wonder why Emcee B-rad is booked week after week since 2004. Emcee Brad also runs BluePrint an event organization that focuses on keeping you organized! When Brad is the Emcee at your event, he takes leadership on making sure the Flow of the event stays constant. Emcee Brad will set the tone for your event! for information grab your smart phone and check mcbrad.4SureDjs.com. 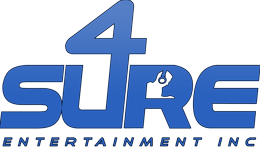 check out our YouTube page to see our videos! 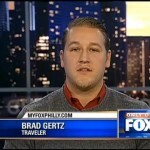 Travel Nightmare Raises Security Question – Boston News, Weather, Sports | FOX 25 | MyFoxBoston.